Next Entry: What version of Ubuntu am I on? Just want to say a big ‘ThankYou’ for posting this. 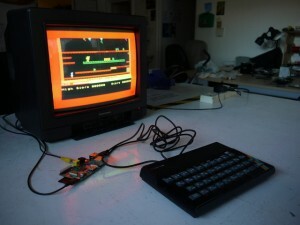 Was a big speccy fan, still am & got myself a zx spectrum recreated last year. Just got a raspberry pi 3 today from amazon & thanks to you become a big kid again!!!! Within minutes I was coding in basic all over again…with your help. Your a star. Next Entry What version of Ubuntu am I on?